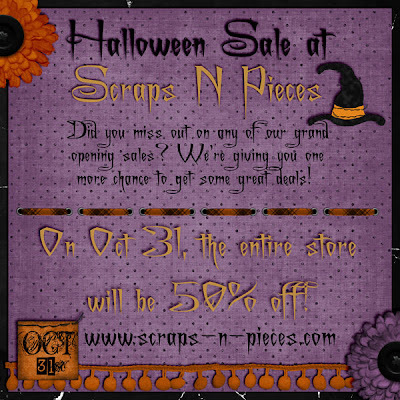 Image is linked to the Scraps N' Pieces store. 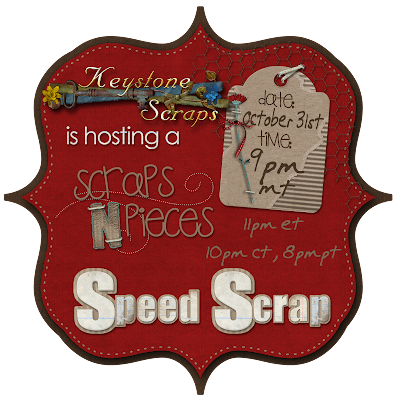 Join the Keystone girls on Halloween night for a fun filled speed scrap! They will be scaring up a little fun after all the trick-or-treating is done! There's sure to be a few sweet treats given out in the chat room as well as a great participation prize... and the only trick is that you have to post your page within 1 hr after the last instruction in given!! 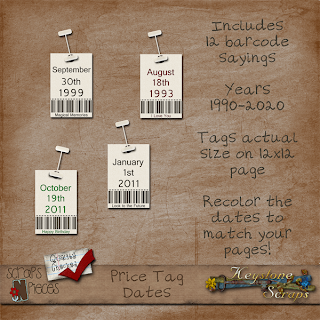 For finishing your LO in the alotted time... you will get Keystone Scraps brand new Price Tag date elements as your prize! 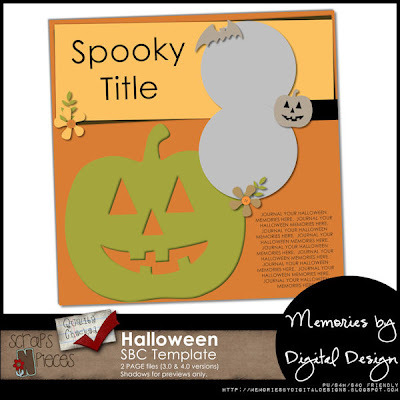 For my fellow Storybook Creator (SBC) users, I created this fun Halloween template. It will be FREE through Halloween. 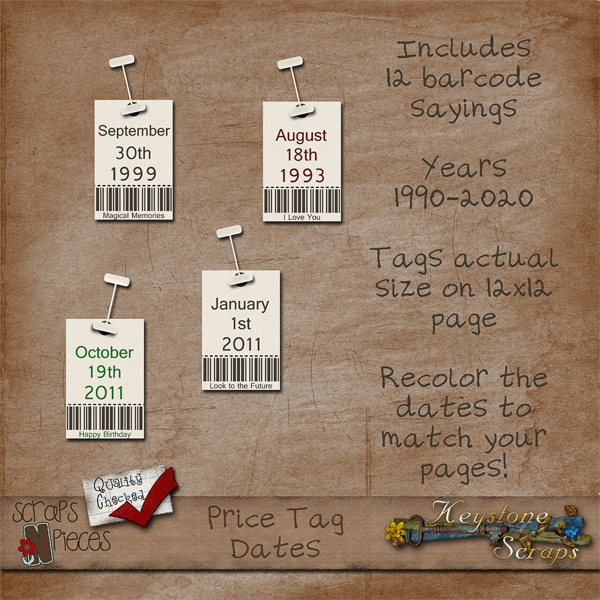 After that, it will be available for $1.25.